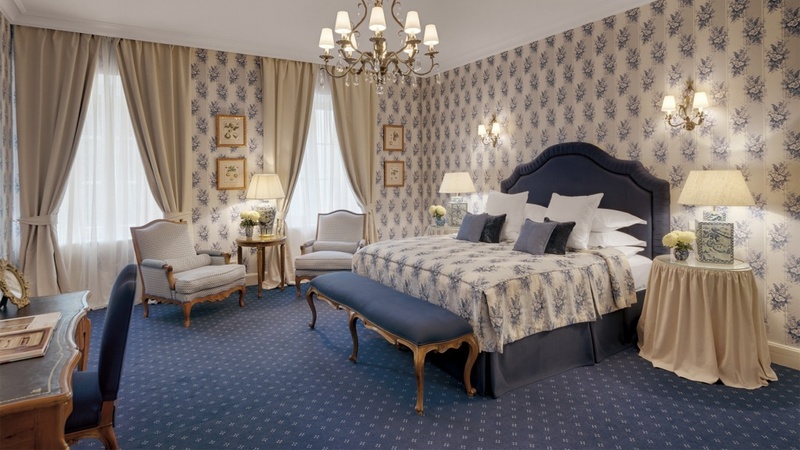 Kempinski Hotel Moika 22 is located in the heart of Saint-Petersburg. It is the excellent choice for those travelers, who prefer high level of comfort and service. Elegant rooms and suites are designed with classical décor and give a feeling of being a guest at the historical Russian aristocratic mansion built in 1853.